A new estate agency has been launched in Cornwall. Rohrs & Rowe, based in Victoria, is the brainchild of Matthew Rowe and Martyn Rohrs, who have combined industry experience of almost 40 years. 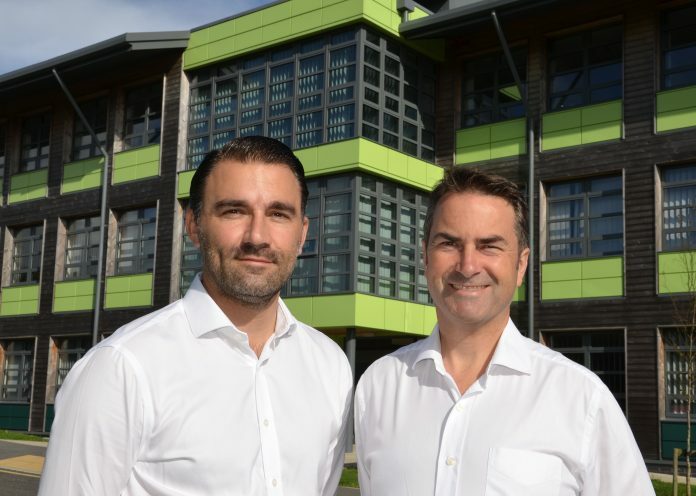 Rowe said: “With Rohrs & Rowe we are embracing everything digital media has to offer, and complementing it with our knowledge of the Cornish property market. Rowe has built a reputation over many years as one of the most respected agents in the county, while Rohrs has recently returned to Cornwall after spending the last five years working in the London and Home Counties property markets. Both have held long-standing senior positions in some of the country’s best known estate agents, including Savills, where they met and worked for many years.